i’m off to see rihanna! pj harvey does los angeles in style! i’m off to see pj harvey! 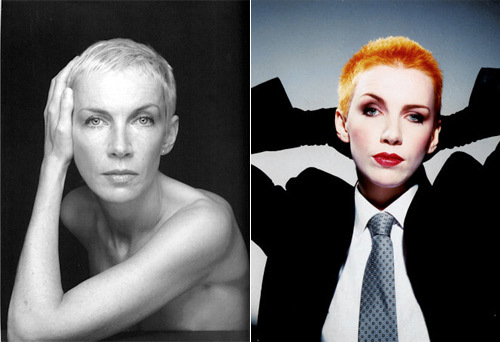 annie lennox – live in los angeles! i’m off to see annie lennox! 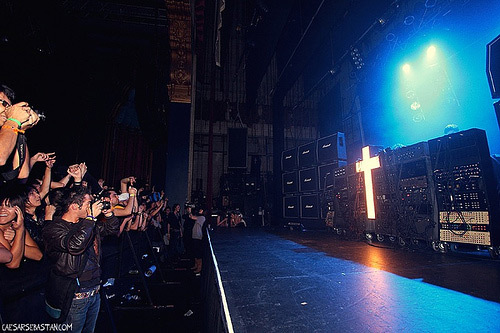 i’m off to see justice!